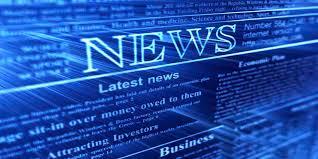 Benchmark indices closed lower for the second consecutive session amid political turmoil in Italy. 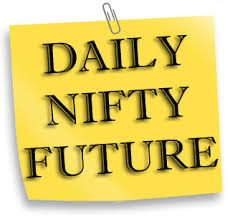 The 30-share BSE Sensex declined 43.13 points to 34,906.11 and the 50-share NSE Nifty slipped 18.90 points to 10,614.40. About 1,444 shares declined against 1,222 advancing shares on the BSE. 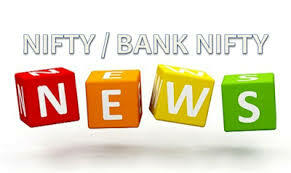 Nava Bharat Ventures, Info Edge, Torrent Power and Satin Creditcare gained up to 20 percent while Vakrangee, Just Dial, South Indian Bank and Adani Power fell up to 5 percent. CRISIL stock price is locked at 20 percent upper circuit after 6.33 lakh equity shares (representing 0.9 percent of total equity) exchanged hands on the National Stock Exchange at Rs 1851.05 per share. Hotel Leela Venture share price declined nearly 2 percent after the company reported net loss at Rs 15.8 crore. Borosil Glass Works share price rallied 5 percent after March quarter profit shot up 66 percent year-on-year to Rs 14.8 crore. Aban Offshore has increased its losses in the quarter ended March 2018 on the back of weak operating numbers. Alkem Laboratories' March quarter consolidated profit fell sharply by 51.6 percent year-on-year to Rs 66.3 crore. arksans Pharma has reported profit in the quarter ended March 2018. The company's Q4 net profit was at Rs 4.3 crore. Fortis Healthcare (FHL) on Friday said that Malaysia's IHH Healthcare Berhad has extended the validity of its "Enhanced Revised Offer" to invest in the company. As per a BSE filing, FHL said that its Board has received a letter from IHH for extending the acceptance period for its offer to June 30 from the earlier date of May 29. IHH has proposed to invest directly into the company at Rs 175 per share cost. "In order to enable the reconstituted Board to fully consider and evaluate our proposal, we now extend the acceptance period of the enhanced revised IHH proposal..." IHH Healthcare Berhad's Managing Director and Group CEO Tan See Leng said in the letter to the Fortis Board. The development comes just after a consortium of Manipal-TPG had extended the validity of its "modified" new offer till June 6 from the earlier date of May 29. "We understand that the FHL board is still in the process of considering the modified new offer... in order to provide FHL board with sufficient time to consider our modified new offer, we propose to extend the validity of our modified new offer...," the Manipal Global Health Services said in a letter to the company's Board. However, the company's Board on May 10 decided to recommend the offer of the Munjal-Burman consortium for sale of its business to the shareholders for their approval. Fortis' board had received offers from suitors such as Hero Enterprise Investment Office, Burman Family Office, Fosun Health Holdings, Malaysia's IHH Healthcare Berhad, Manipal Hospital Enterprises and Radiant Life Care for infusion of funds. In addition, the validity extension of IHH's offer comes as the healthcare major's shareholders voted Director Brian W. Tempest out from the company's Board at the Extraordinary General Meeting (EGM) held on Tuesday. The EGM had sought shareholders approval on a resolution filed by a minority shareholders' group to induct and remove certain Board members among other clearances. The resolution had sought shareholders approval to replace Tempest, Non-Executive Director Harpal Singh, and Non-Executive Independent Directors Sabina Vaisoha and Tejinder Singh Shergill from the Board. Harpal Singh, Shergill, and Vaisoha resigned on Sunday citing personal reasons. Capital goods index underperformed the other sectorial indices with 4 percent fall during the week. 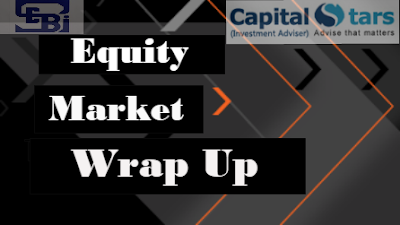 Uncertainty over government formation in Karnataka and rising tension in Korean Peninsula kept investors wary during the week. The benchmark indices, Nifty and Sensex, ended the week with 2 percent fall breaking their crucial support level of 10,600 and 35,000, respectively. On Friday, the index formed a bearish candle on the daily candlestick charts and a Bearish Engulfing candle on the weekly scale which indicates dominance by bears. 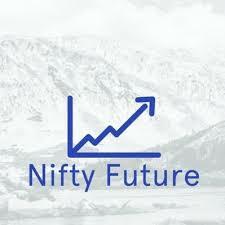 “The Nifty50 registered a robust bear candle on daily charts whereas entire weekly price action resulted in a bearish engulfing formation on the weekly charts thereby strengthening the possibility of a multi-week corrective and consolidation phase,” said Mazhar Mohammad, Chief Strategist – Technical Research & Trading Advisory, Chartviewindia.in. The brent crude is hovering near USD 80 a barrel, on the back of instability in the Middle East, reinforced by renewed global geopolitical tensions. Foreign investors stayed net sellers as they sold equities worth Rs 1,496.79 crore, while domestic institutions were buyers in the last week as they bought equities worth Rs 2,026.12 crore. India's volatility index (India VIX) was up 1.2 percent last week. 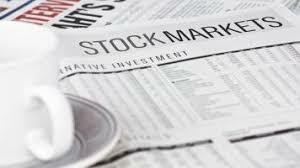 BSE Smallcap index shed nearly 3 percent, BSE Midcap was down 2.7 percent and largecap index declined 2 percent. 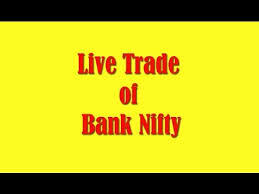 Among the NSE, Nifty PSU bank index lost 6.5 percent, followed by Energy, Nifty and auto index fell 3.5 percent each. 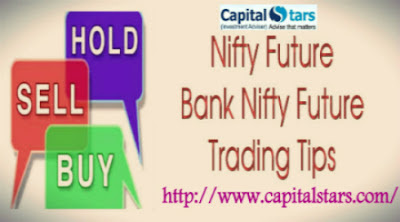 146 stocks has touched the 52-week high including Bajaj Finance, Britannia Industries and HDFC Bank, while 500 stocks touched 52-week low including PNB, Orchid Pharma, IDFC Bank and Idea Cellular in the week ended May 18, 2018.